Amid a surge of complaints, and a few dozen lawsuits, US Food and Drug Administration (FDA) announced early in 2013 it would probe deeper into problems with the da Vinci Surgical System. The first lawsuit to go to trial against Intuitive Surgical, the makers of the da Vinci Surgical System, began on April 15, 2013, in Port Orchard, Washington. The case was brought by the widow of a man who died as a result of complications from a prostate removal using the da Vinci robot. The gentleman was reportedly in surgery for more than seven hours. The lawsuit alleges that Intuitive “watered down” its training in order allow less-skilled surgeons to pass, and to expedite the process of offering robotic surgery to patients. 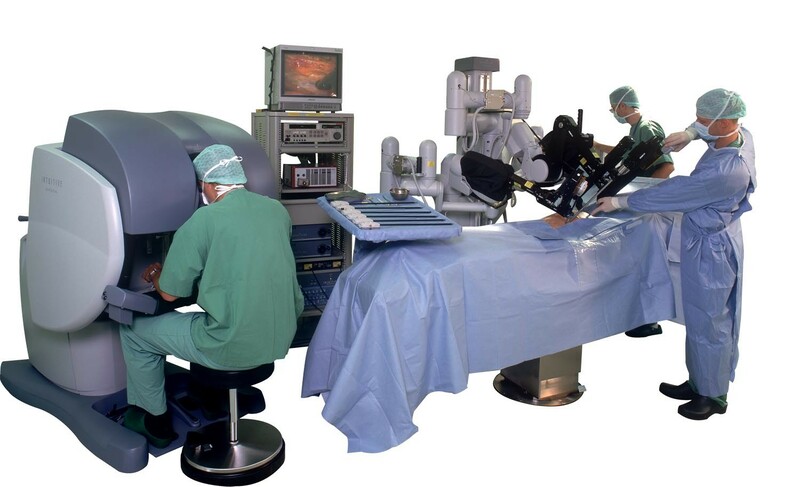 Launched in 1999, the da Vinci Surgical System was the first of its kind approved by the FDA for use in hospitals for general laparoscopic procedures such as gall bladder removals and bariatric (obesity) surgery. Since its’ introduction, the da Vinci system has also been approved for cardiac, gynecological, urological, and thoracic procedures. Using this system, the surgeon sits at a remote console and views the patient through a high-definition 3-D vision system. The patient is positioned on a table surrounded by four robotic arms, which are controlled, by the surgeon’s hand, wrist, and finger movements. The surgeon never actually touches the patient during the procedure. According to the da Vinci “surgeon locator,” there are 44 hospitals within 100 miles of Detroit proper; 285 doctors in Metro Detroit are using the da Vinci Surgical System. 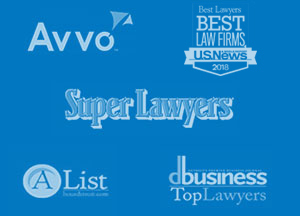 If you or a loved-one have suffered serious complications following a surgical procedure using the da Vinci Surgical System, and would like to know if you are eligible to file a personal injury lawsuit, please call the office of Olsman, Mueller, Wallace & MacKenzie.